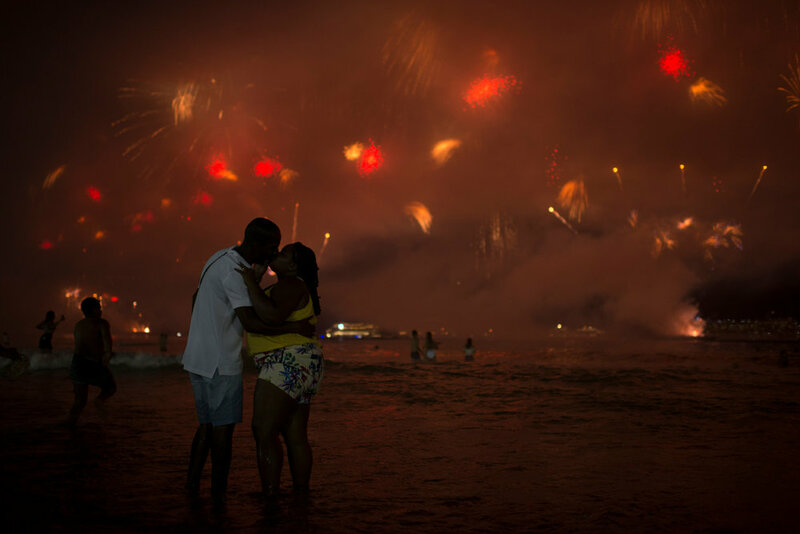 On the last day of 2017, I was on an assignment for Reuters News Agency in Copacabana, covering the famous fireworks of New Year’s eve. It was my last and my first job of the year. A really nice way to start 2018!